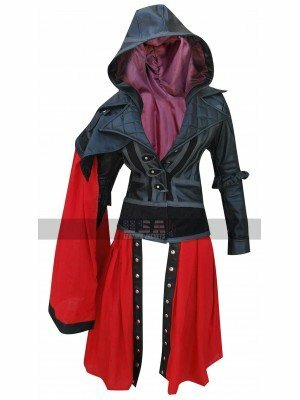 Anyone who has been a fan of long coats must take a look at this one since it is pretty attractive and appealing to go for. 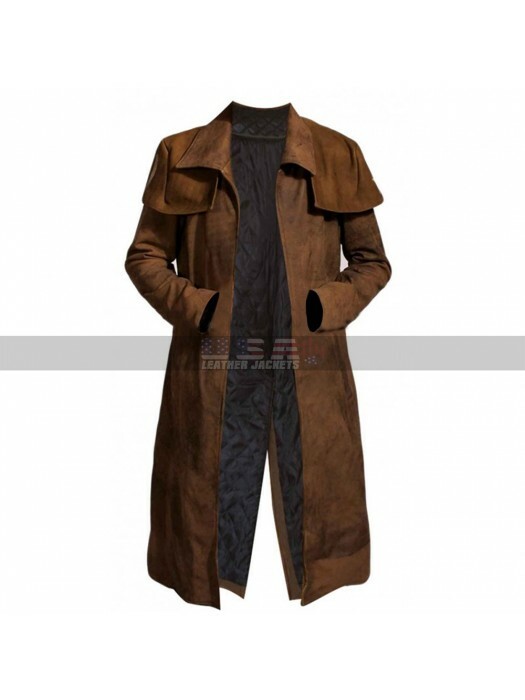 This coat has been made out of the most durable material and features a blend of three different kinds of materials to go for of which one is genuine leather, other is faux leather and the third one is velvet. 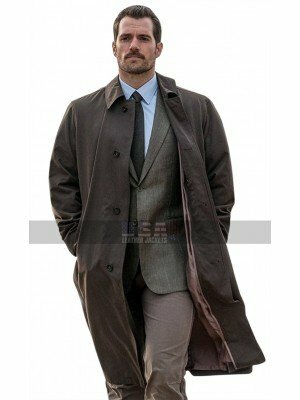 This coat is featured in brown color and has been provided with the inner of viscose which gives a very soft and decent comfortable feel. 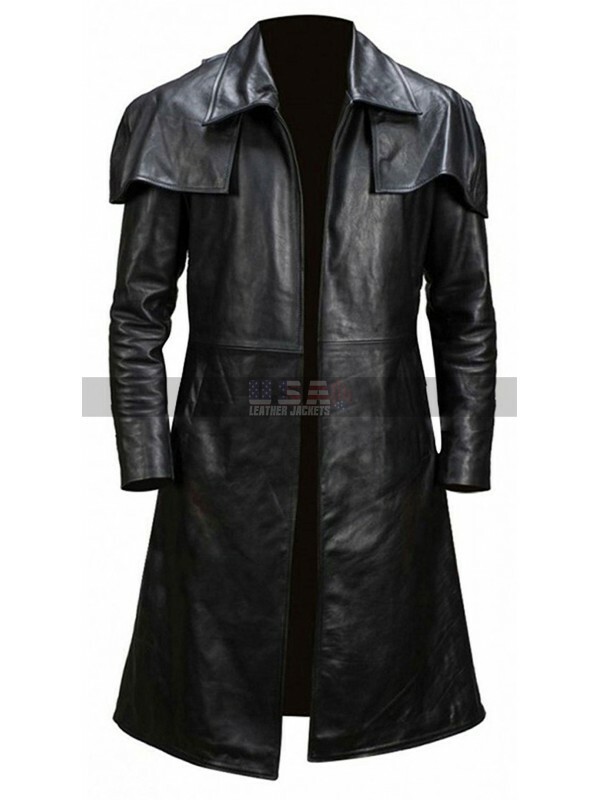 This coat provides for a long length that touches the below knee part and gives a very decent and stylish look. 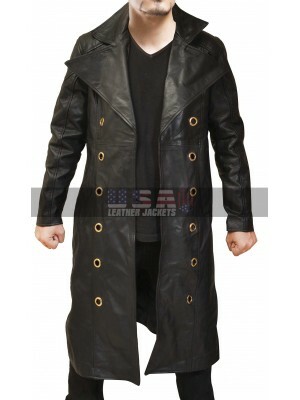 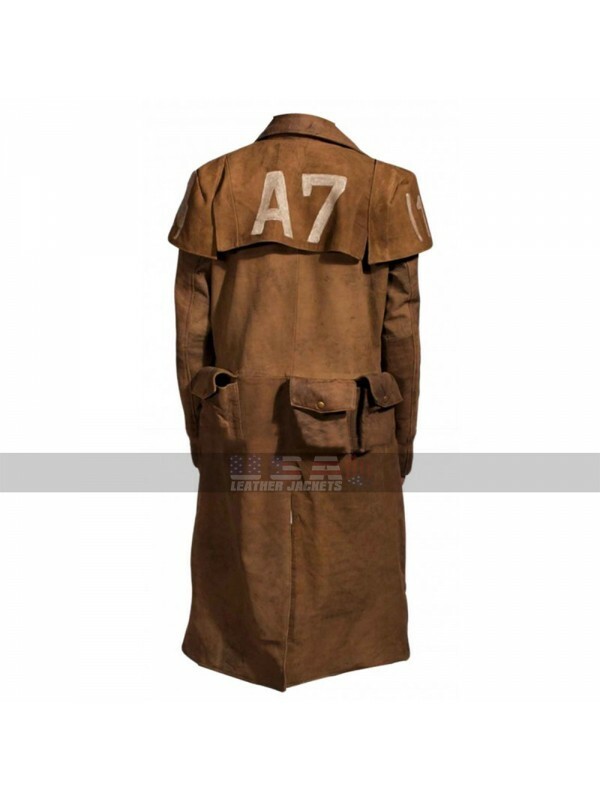 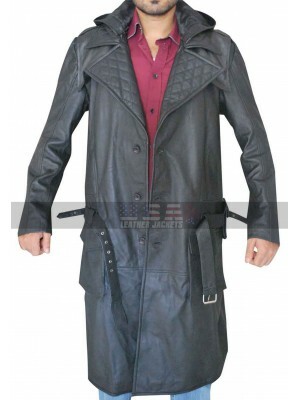 This coat has been provided with the front open layout and has a double layered collar of which one part falls over the shoulders. 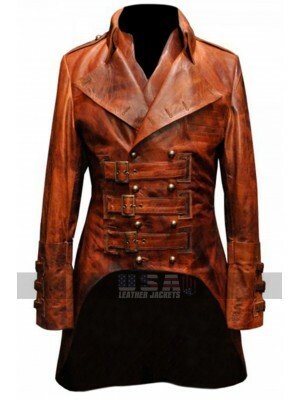 The coat has been a perfect choice to go for which has been finished with a great class and contemporary amusement to go for. 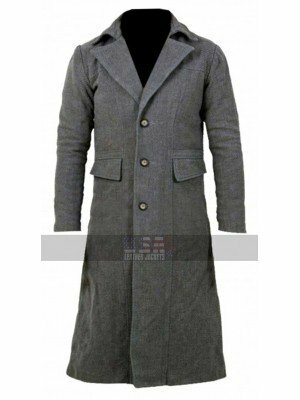 This coat is a wonderful choice to go for when it comes to wearing it on the causal as well as formal occasions without a doubt. 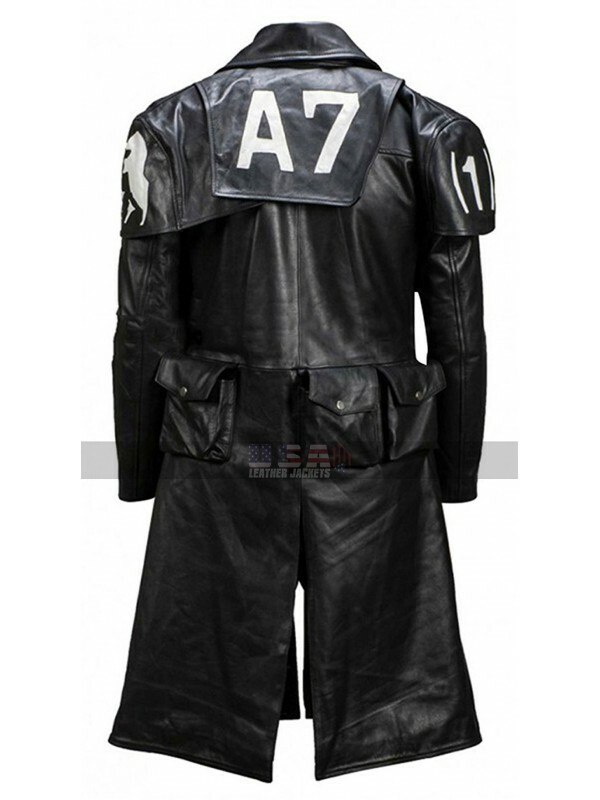 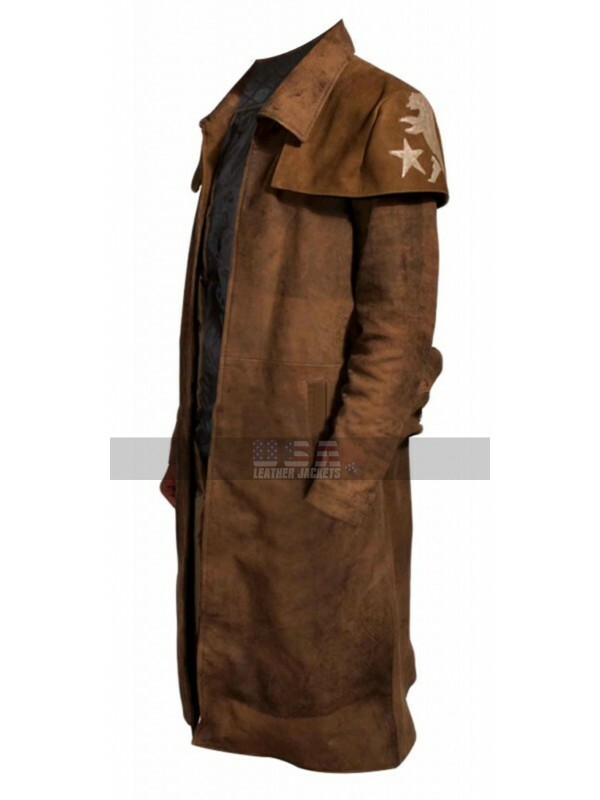 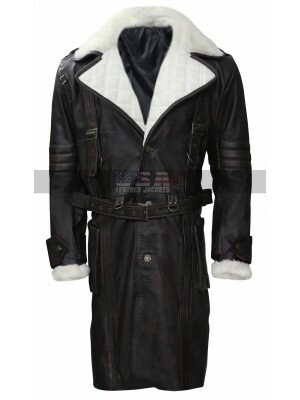 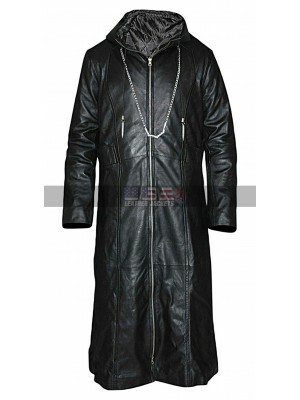 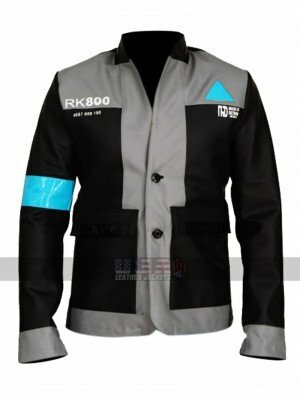 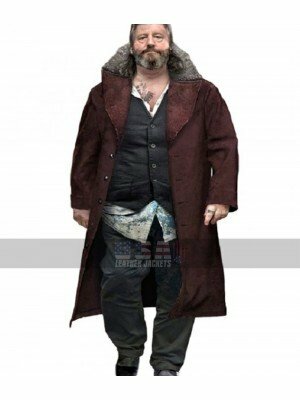 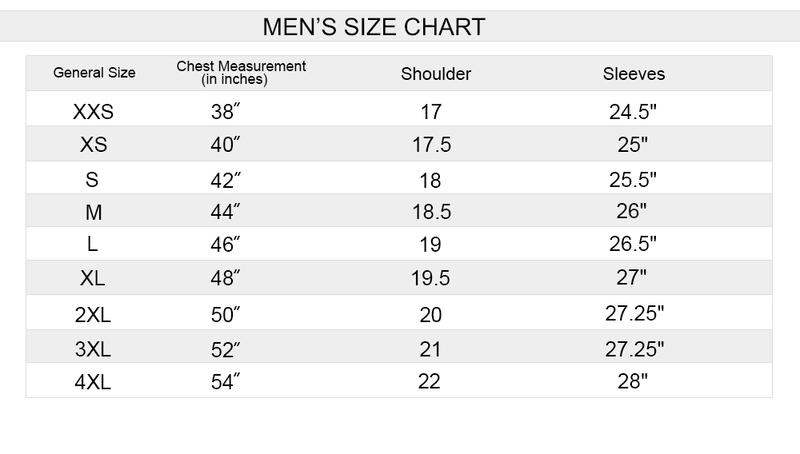 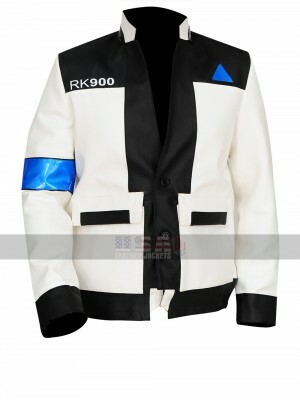 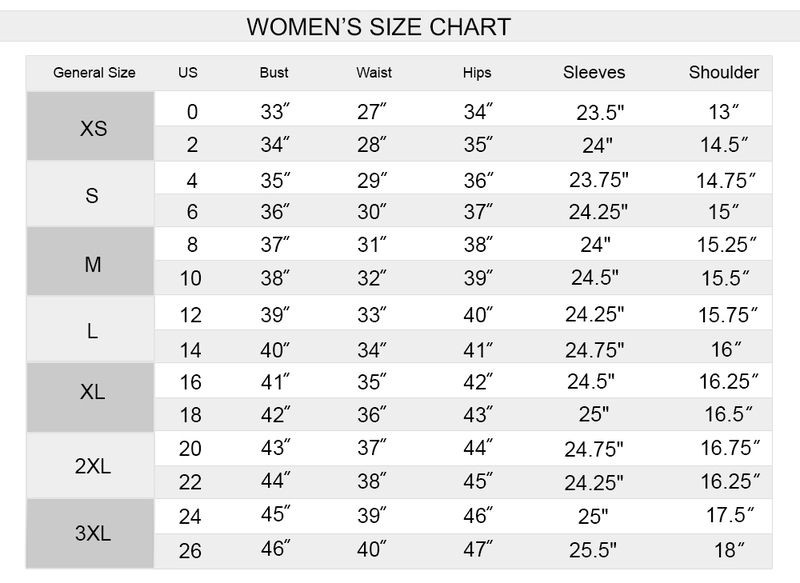 Hank Anderson Detroit Fur Collar Leather Coat The need of..
As the name suggests Mens London Military Imperial Leather G..